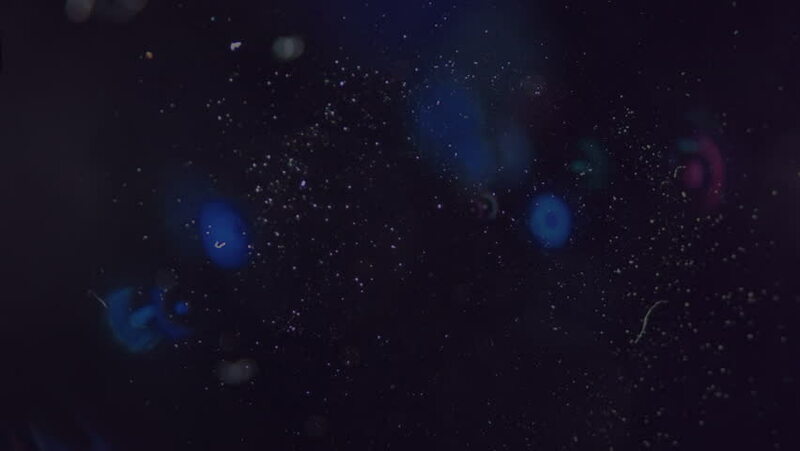 4k00:25High quality space flight through Blue Cold Mysterious Nebula in deep space. This animation can be used as background or as stand-alone video. Full 4K Ultra HD resolution video. hd00:08Abstract violet background with stars on black background. Sparkle lights background. Seamless loop. Set the video in my portfolio.